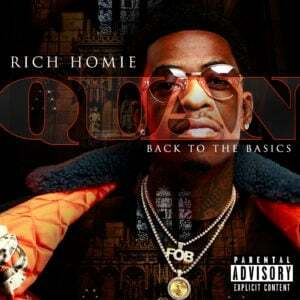 It’s been a Rich Homie Quan kind of week. Not only did his fans get Back To The Basics, but they were also treated to a total of six music videos from the project. With the majority of them releasing within the last day. In the music video for “Lord Forgive Me,” directed by Marc Diamond, Rich Homie Quan is asking for forgiveness for anything that he may be doing wrong. After spending one hell of a night with a group of women, Quan heads to church and seeks forgiveness.